Description: You have gained your License For Mayhem! 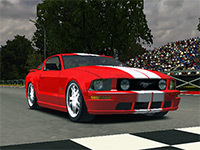 Race through the streets, Gain money and upgrade your car to cause as much madness as possible. 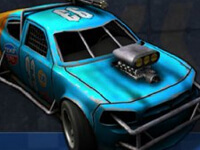 License For Mayhem is a Racing Games. Space for nitro, R to reset, H for horn and P to pause..